On Thursday 31st October O2 introduced their 4G Pay & Go Go Go tariff. The breaking news is that unlike the 3G customers, customers don’t have to opt in providing they have enough balance. Pay and Go Go Go customers can sign up to 4G and get 8 weeks free subscription to O2 and additionally they can track Video and access exclusive Priority Sports content. Moreover, if they’re on Android, they can play the latest multiplayer games in real time with in-game data being completely managed by O2 internally! The great features of Pay and Go Go Go are also on 4G. Here’s a quick reminder. New customers can start on a bundle of minutes, texts and data, and then, after 3 months, everything doubles but price will be the same. Existing Pay and Go Go Go customers will keep their current tier when moving onto 4G which means Customers won’t lose any current tenure. A one-off 1GB costs £10 and lasts for 31 days (this bolt on can also be used by 3G customers). To get it on any tariff, customers should text WEBSNACK1GB to 21300. Coverage – Make sure there’s 4G coverage wherever the customer plans on using the phone. 4G tariff – Customers will need a minimum of £15 credit to activate the tariff. Will iPhone 5s and 5c be available on Pay & Go? 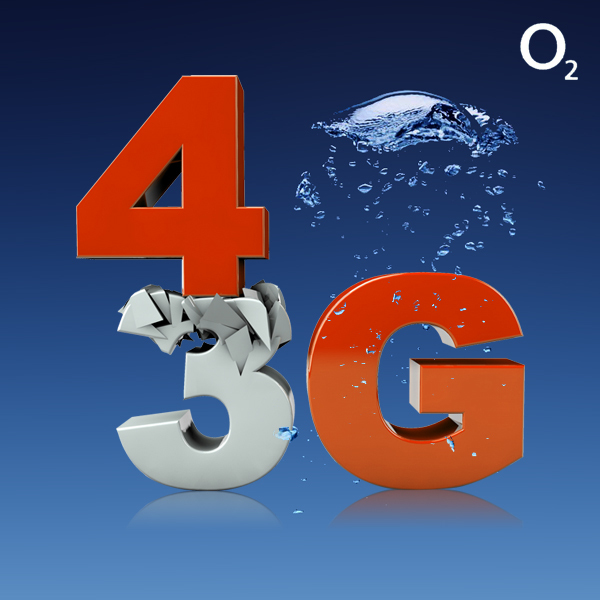 Yes, O2 will have 4G available on Pay & Go for iPhone by the end of 2013.